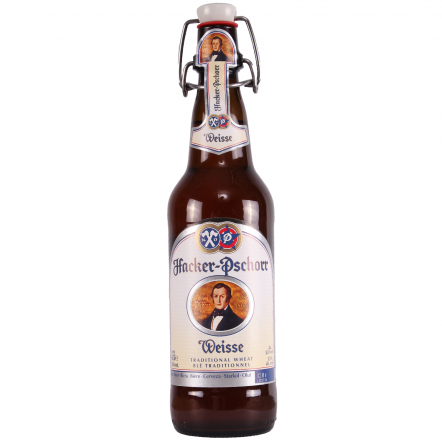 As the name suggests, wheat beers are brewed using wheat in place of the traditional malted barley most beers use. 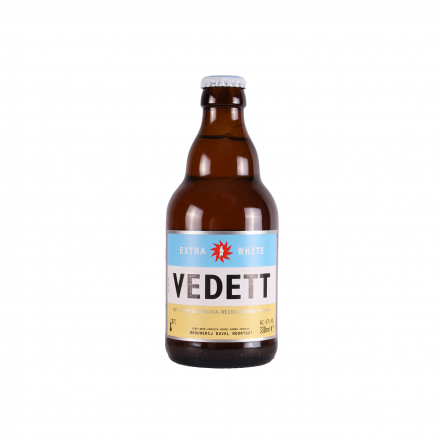 Wheat adds a sweetness and body to a beer, and that lovely smooth feel it creates has been used to brew some of the world's best beers. 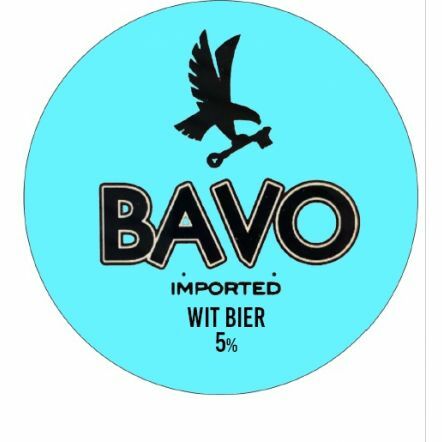 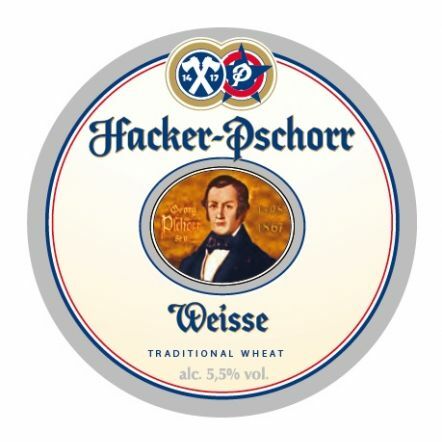 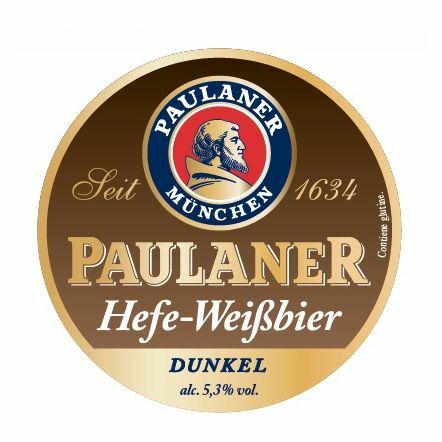 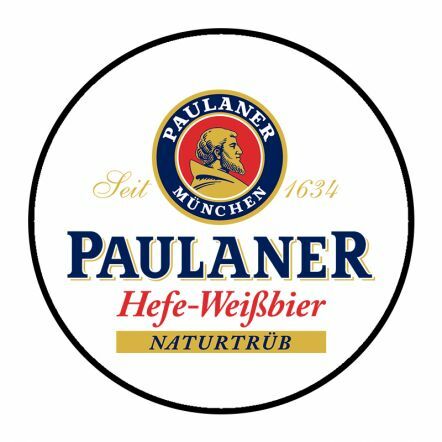 The most common and famous wheat beer style is the German hefeweiss – a cloudy beer that gains lots of sweetness and stunning aromas of clove, banana and sweet bubblegum from the special yeast. 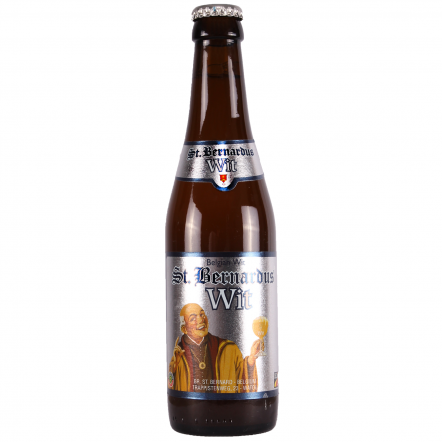 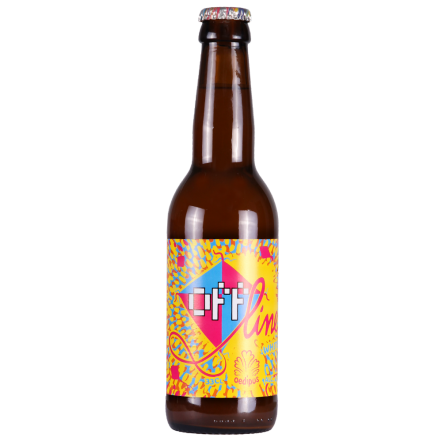 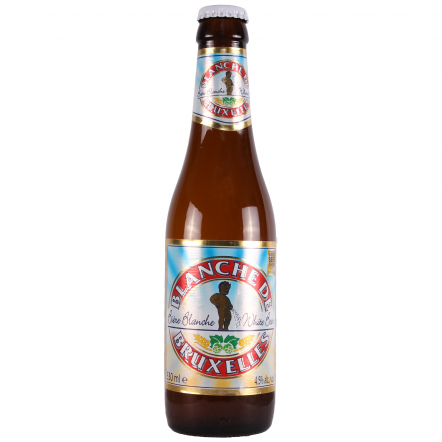 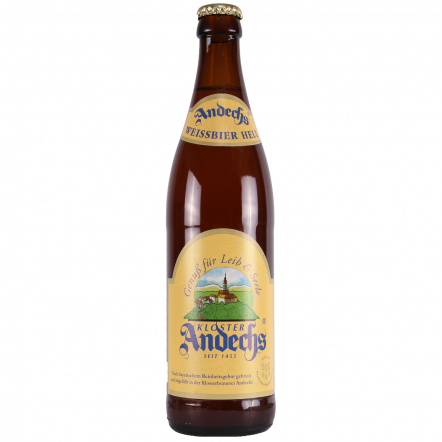 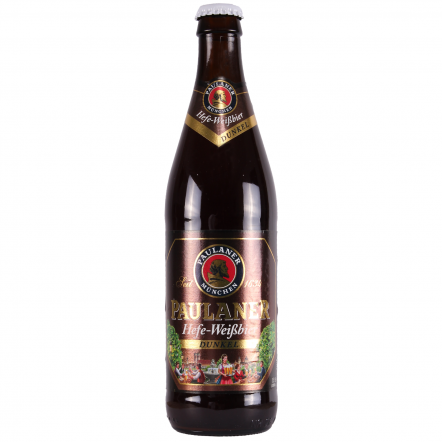 Never ones to be outdone on beer styles, the Belgians attempted to recreate it using coriander and orange peel in the brew to create a twist on the style. 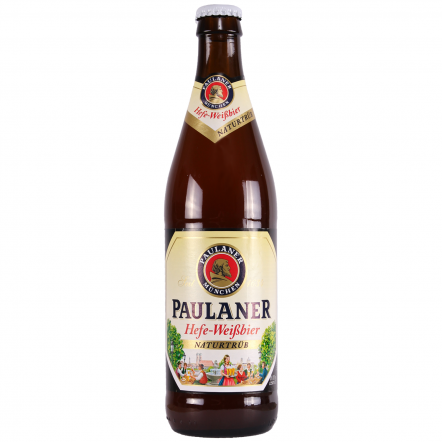 The first example of this was Hoegaarden, but there have been some much better versions made since. 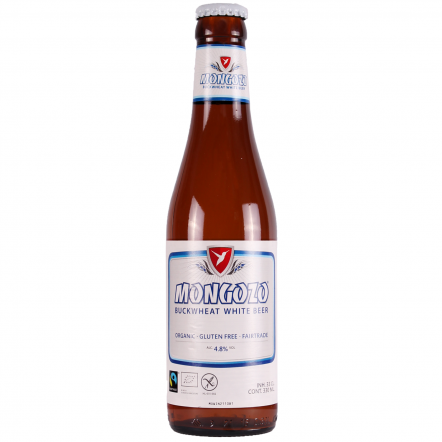 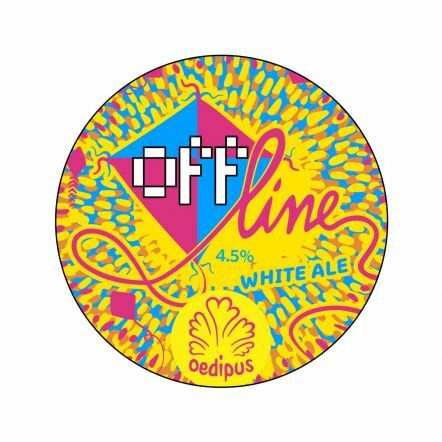 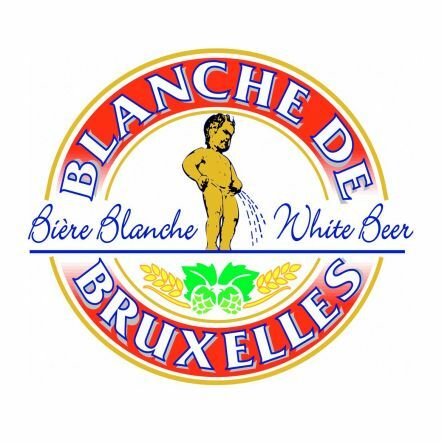 White beers are a generic term for any beer with a dominate wheat flavour, and wheat is used in all kinds of styles to add body and flavour, even IPAs.